Not that long ago Audi confirmed that they do have in plan making the Q8 which was first showcased as a concept a while back. Despite its name, which suggests a larger car than the Q7, it won’t really be larger. 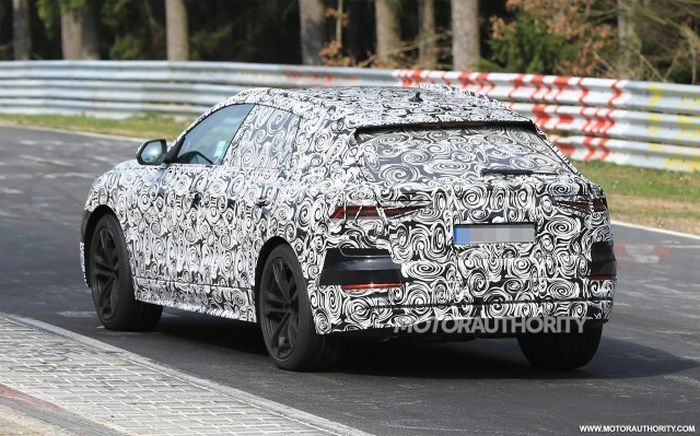 In fact it seems the Q8 will be the sporty version of the Q7. The two cars will share the same platform, parts of the interior as well as some of the engines. 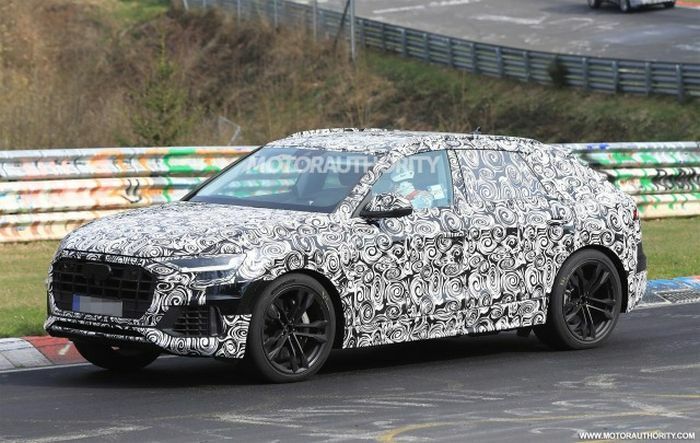 However, the Q8 will be the faster and better to drive car of the two. 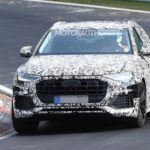 So far Audi decided not to offer any type of information about the production version which is expected to be released with the 2019 Audi Q8. Despite that, prototypes of the car have been spied testing quite a few times by now. 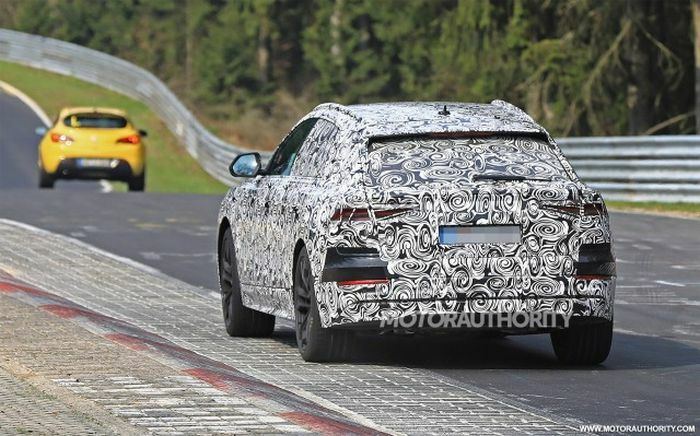 The latest was seen a few weeks back on the Nurburgring where it seemed to be noticeably faster than similarly sized SUVs. The new Q8 is going to be based on the MLB Evo platform. This means that it will be built mostly out of aluminum. Unlike its cheaper sibling though, it seems the Q8 might have some parts made out of carbon fiber in order to save more weight over the Q7. This should allow the car to keep its weight to less than 4,000 pounds which is not the case with the new Q7. 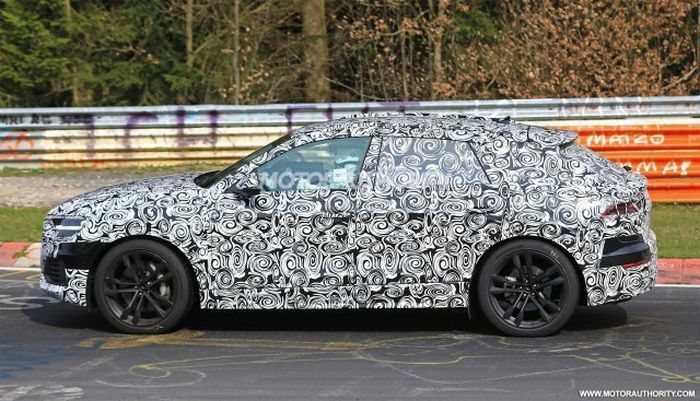 If this is true then we can expect the Q8 to become a true high performance SUV and not just another wagon on stilts. 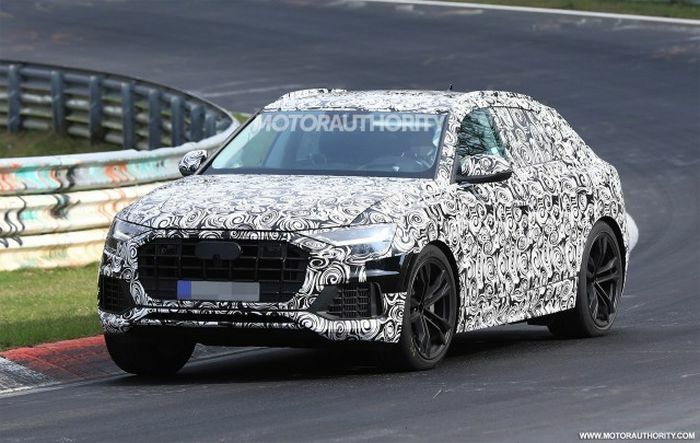 Despite being thoroughly tested for some time now, new Q8 won’t debut anytime soon. As it’s currently expected, this model will debut sometime in 2018. The Audi will want to get the best out of this vehicle, and for that they need time. They will bid their bet slowly, so the new 2019 Q8 will arrive in late months of the following year. 2019 Audi Q8 price will be set in the region of $60,000. This price goes for the entry model. German automaker didn’t confirm information written above, but most of the Internet car magazine are in consensus on this. 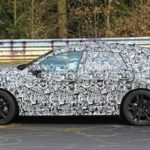 They claim that new Q8 will be priced above the Q7 in excess for $5,000 to $10,000. Considering that Q7 starts at $51,000 this rounds it up to $60,000. 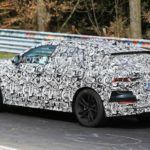 Individual sources are claiming that fully loaded Q8 might even reach $100,000. 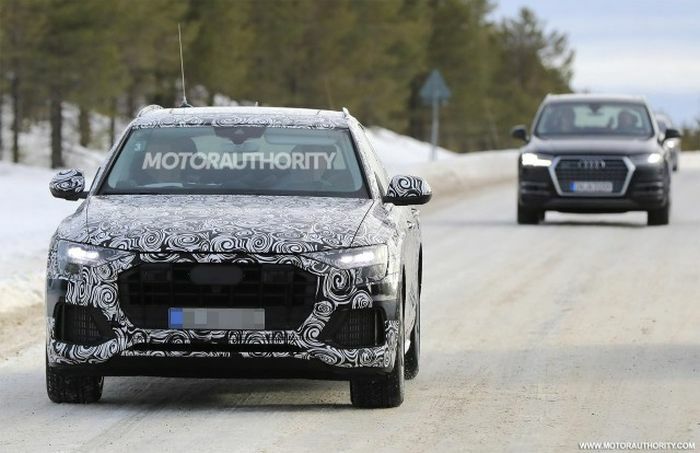 Even though the 2019 Audi Q8 hasn’t been officially unveiled, its prototype has been seen with very little camouflage. From this car we can clearly see that the production version is very close to the concept Audi showcased a while ago. In the front it boasts the same grille as the new A8 which is much wider and slimmer than that of the Q7. The headlights are also slimmer while the angular grilles give the car a far more aggressive look than that of its close sibling. From the profile it is also much different than we first expected. The car is lower than its sibling and it has a lower front end as well. The rear is even more unusual as it doesn’t look like the rest of the coupe-crossovers on the market. Instead, it has a slight rake to its roof with a slightly angled rear window. The small roof spoiler and the lower spoiler make up for what seems to be a shooting brake rather than a crossover. 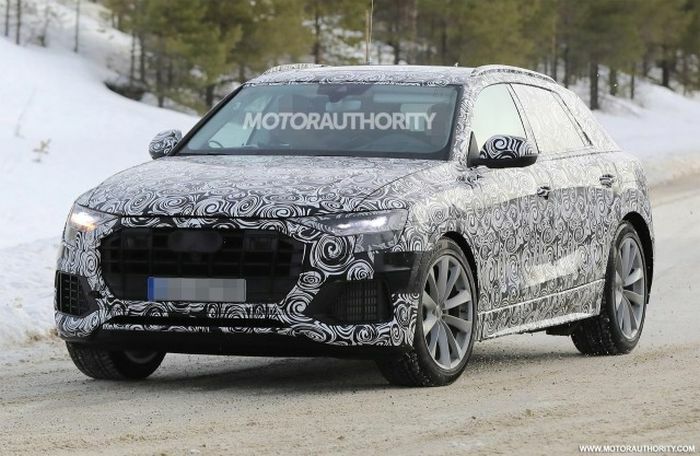 The same type of design will be seen in the future on the new Lamborghini Urus. Until then it seems that the newest Audi crossover will borrow that design though. 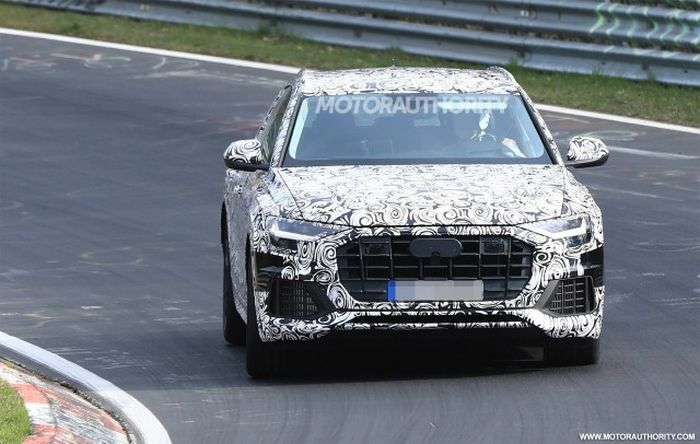 Unlike the Q7, which offers up to 7 seats, the 2019 Audi Q8 will offer up to 5 seats. Rumors actually suggest that a 4-seats version might be offered as a range-topping model. Also, despite what the early rumors suggested, the dashboard is unlikely going to be identical to that of the Q7. Instead, expect the car to offer a different center stack altogether. Some suggested the car will offer a driver oriented-cockpit and we wouldn’t be surprised if this is going to happen. 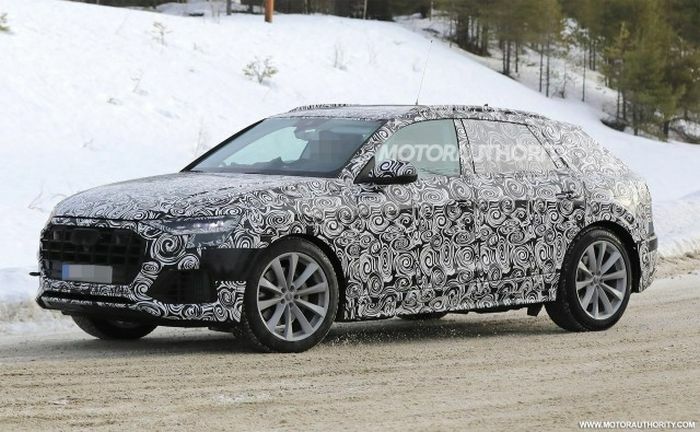 This would allow the Q8 to be more easily distinguishable from its sibling. 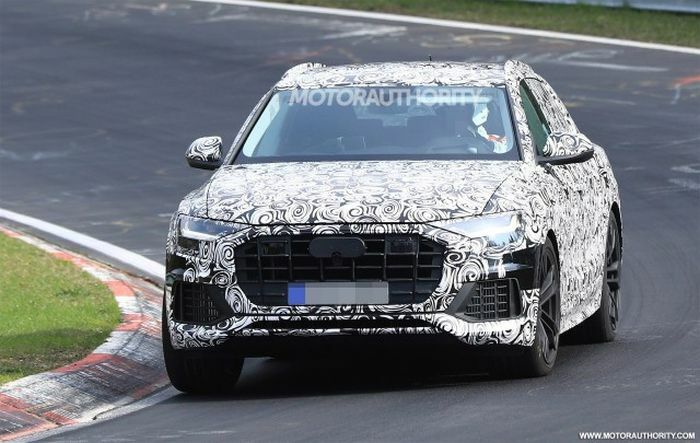 Here the base version of the 2019 Audi Q8 will more than likely feature a 3.0 liter turbocharged V6. With around 350 horsepower and little over 360 lb-ft of torque, this should give it a nice boost over most of its rivals. A 2.9 liter twin-turbo V6, provided by Porsche, is also a real possibility. This engine has been released a short while ago and it is known to make north of 440 horsepower and 440 lb-ft of torque. 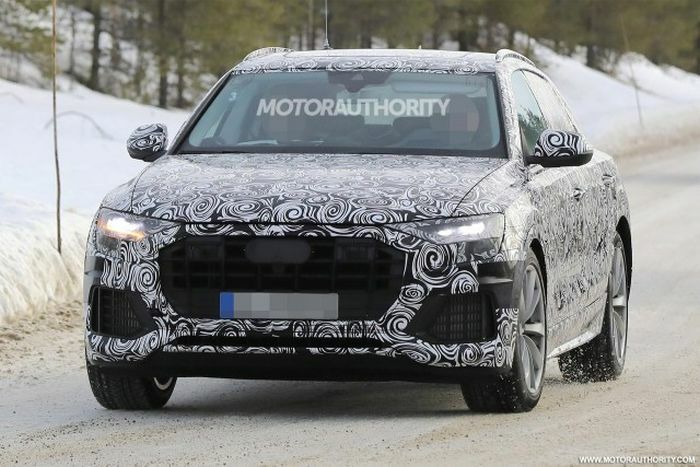 The range-topping version of the Q8 will more than likely be a hybrid. At this point it seems that the car may offer more than 600 horsepower and 500 lb-ft of torque from a V8 hybrid. This would combine a 4.0 liter twin-turbo V8 with a set of electric motors allowing the car to get to 60 MPH in well under 3.5 seconds. All versions will likely come equipped with an 8 speed automatic and all wheel drive. 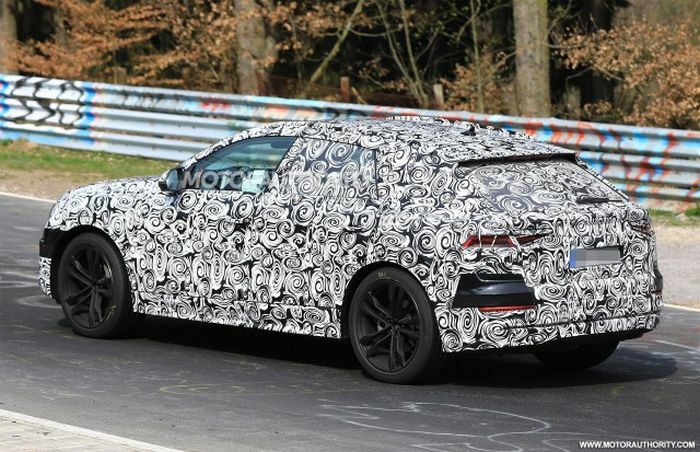 It seems the automatic might be different from the usual ZF gearbox used by Audi up to this point which could mean they will use the same dual-clutch as Porsche.